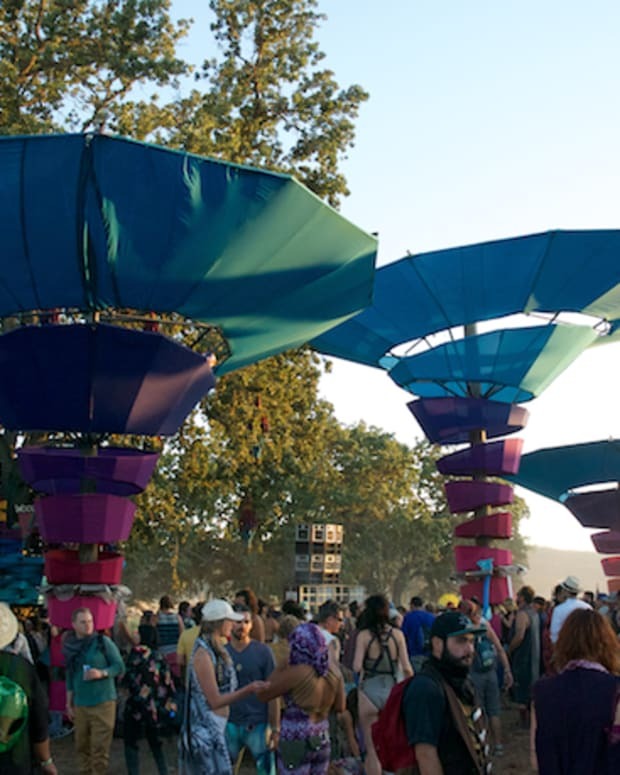 After years of drooling over previous FYF lineups, I was finally able to attend this rapidly growing festival, which many have compared to a mini Coachella. 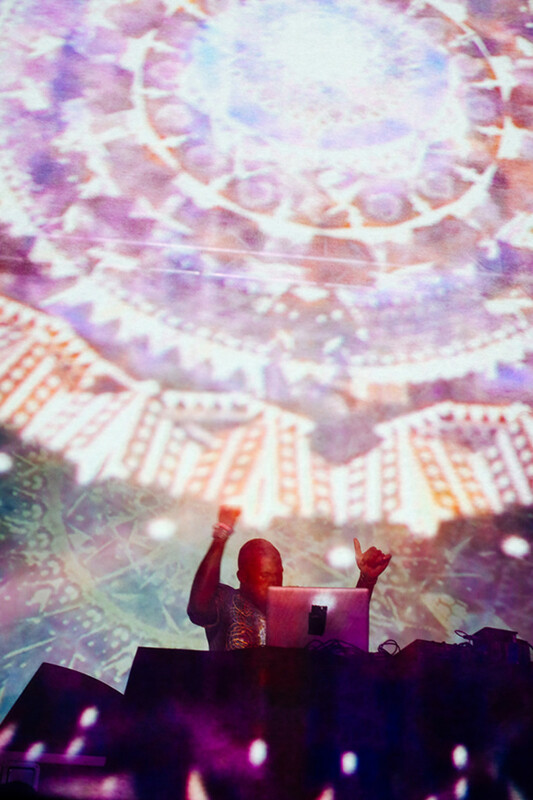 This year’s iteration definitely had its ups and downs balancing between the high-quality music that was curated and the numerous logistical issues which plagued the event. Although many had issues with entering the festival, dealing with 3+ hour lines, I somehow managed to get inside in about 10 minutes. After entering, I raced to the Arena stage where Chet Faker was performing, however like many other die hard fans, I was blocked from entry because the stage had reached capacity. The stage was closed for the rest of the day, so I missed performances by Caribou and Four Tet, two of the artists I was most excited to see. Moving through the festival always felt like a daunting task since it was impossible to walk more than a few feet without having to move through some sort of line or throng of people. The Lawn stage had ample room however, and I felt comfortable relaxing in the grass while Little Dragon put on an exciting performance blending indie and electronic music. Another Saturday highlight was Grimes who played a collection of recognizable tunes and a few unreleased gems. After the many mishaps of Saturday, FYF did everything they could to make Sunday’s experience better by opening more entrances to reduce lines and opening up the upper levels of The Arena so that more people could be accommodated. I started off my Sunday checking out Ryan Hemsworth who took the crowd on a multi-genre spanning journey through the realms of hip-hop, Kawaii, and experimental electronic music. Special shoutout to RyHems for dropping the Donkey Kong Country theme song, definitely made my day. 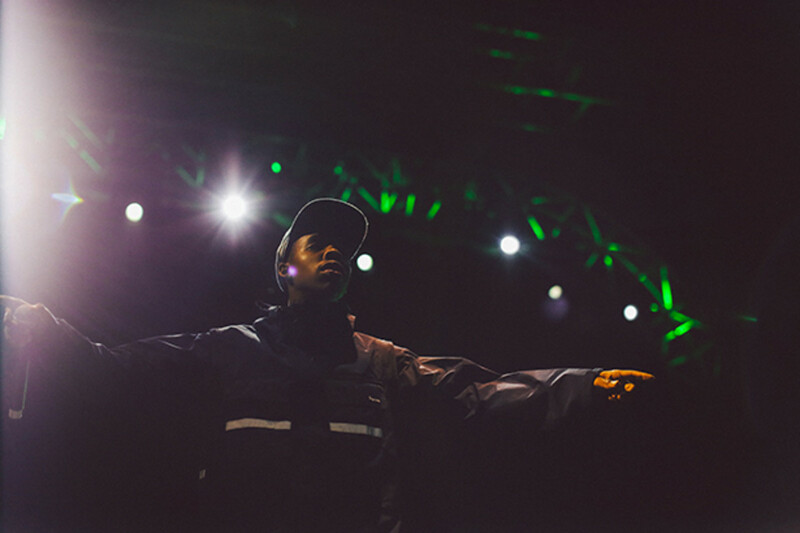 Other highlights of Sunday included a frenzied yet precise performance from Odd Future’s Earl Sweatshirt, Flying Lotus and his breathtaking visual experience Layer 3, and The Strokes’ set packed full of classics. 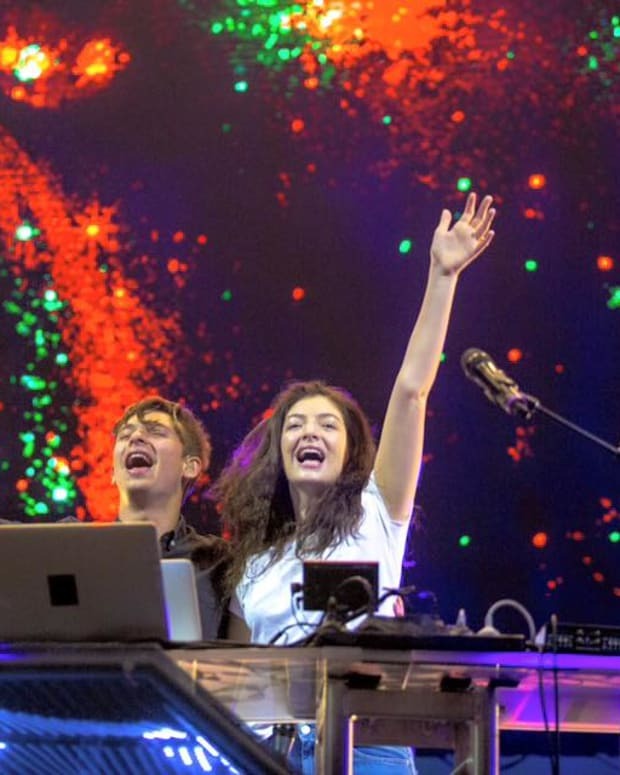 Overall, the festival managed to redeem itself on Sunday despite a rocky start on Saturday. 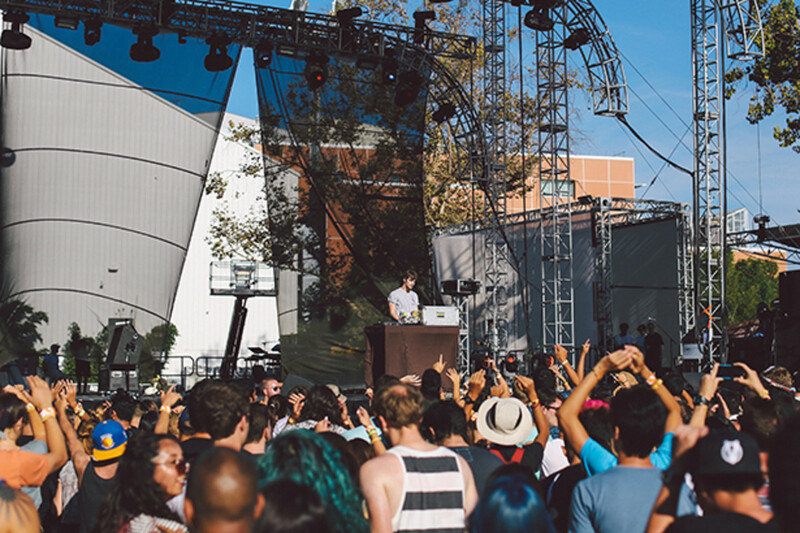 It’s always difficult for a festival to move to a new venue, and this year’s FYF fest serves as a prime example. FYF’s popularity clearly exceeded expectations, and the LA Sports Arena and Exposition park proved too small to house such a large audience. 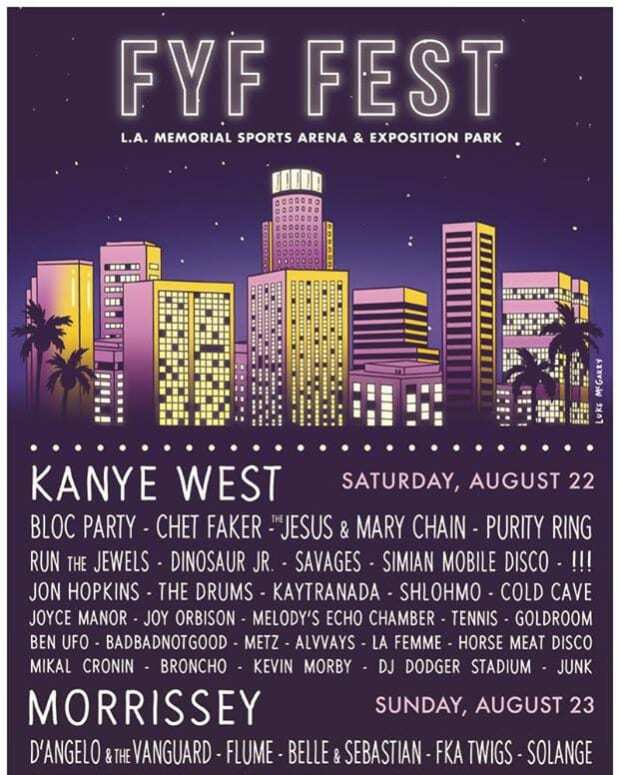 Although FYF had some issues, as long as it finds a more suitable venue and prepares for the massive amount of fans that this unique event draws, I think this festival will continue to please indie and experimental music fans for many years to come.